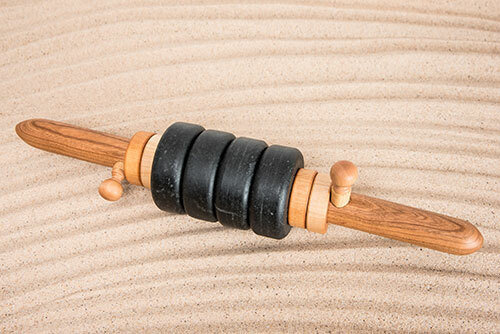 Unlock your massage creativity with the Hot Stone Accu-Roller™ and the Stick and Stone Training DVD combo pack for the low price of $139.99 — a savings of $15 when purchased separately! * The Hot Stone Accu-Roller™ is currently only being shipping within the United States and Canada. Due to the weight and size of this product shipping within the US, the combo-pack shipping is a flat rate of $27.95 and shipping to Canada is a flat rate of $45.95.